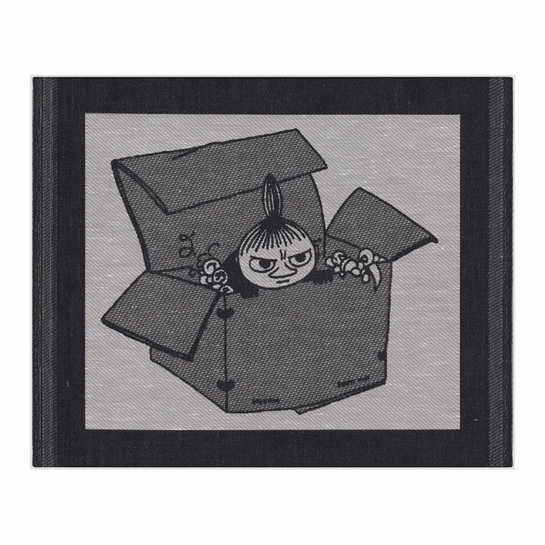 More about Ekelund Moomin Little My Box Dishcloth Tove Jansson's famous Finnish fictional family "the Moomins" make chores a bit more fun. Here, Little My is popping out of her hiding space - a box. Made from an organic blend of cotton and flax, this dishcloth brings fuss-free functionality to the kitchen. Use it to wash and dry dishes, line bread baskets, or even as a placemat. 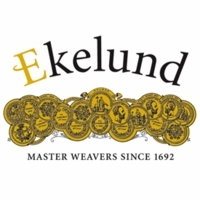 Ekelund's towels are produced from high-quality organic, sustainable materials in one of the world's most environmentally-friendly textile factories in the world and are GOTS-certified.